Think Crucial was founded by Chad Rubin in 2009 in the New York City and New Jersey area. Chad started off as a worker on Wall Street covering internet stocks. His life was as he pictured, working a high-level job with great pay. He thought that nothing would stop him. But in 2008, he was laid off, and his life got turned upside down in the blink of an eye. Growing up, his parents owned and ran a struggling vacuum store. 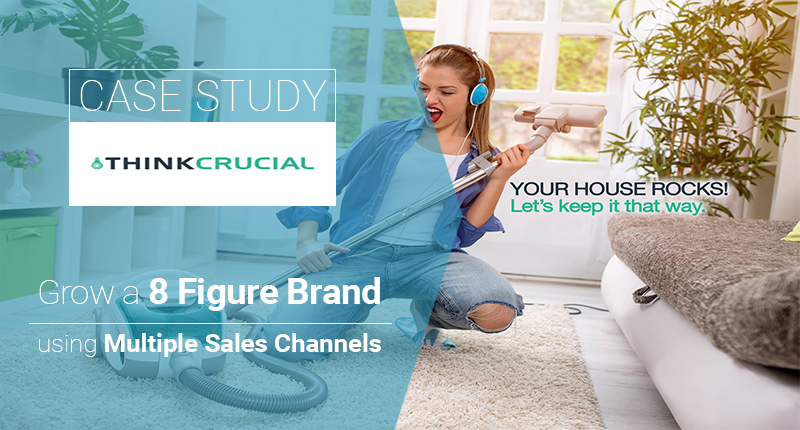 Being a hard-working entrepreneur looking to bounce back, it sparked the idea of starting a direct-to-consumer company called crucial vacuum. 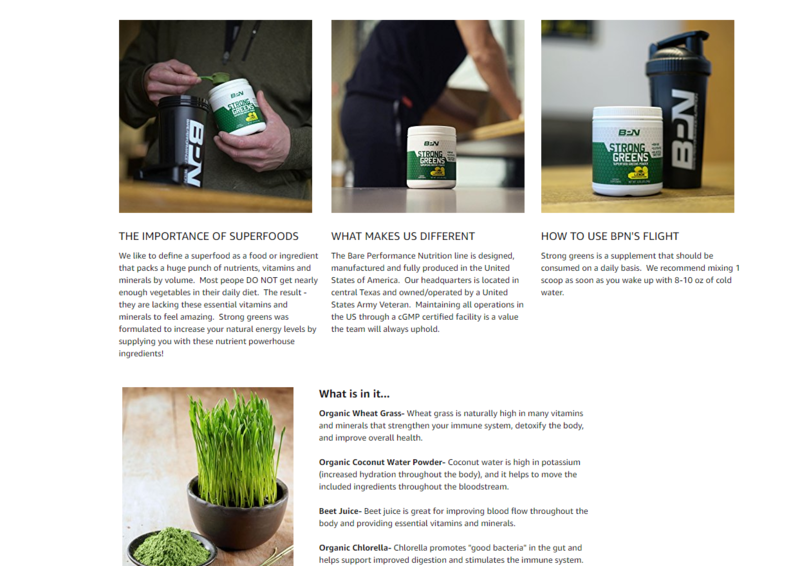 Taking the business online, he noticed that shipping on his own direct from the source of product creation allowed him to offer extremely low prices. It started to take off. Soon after starting, Chad wanted to expand the business into crucial household items from appliances, coffee, pool and lighting items. 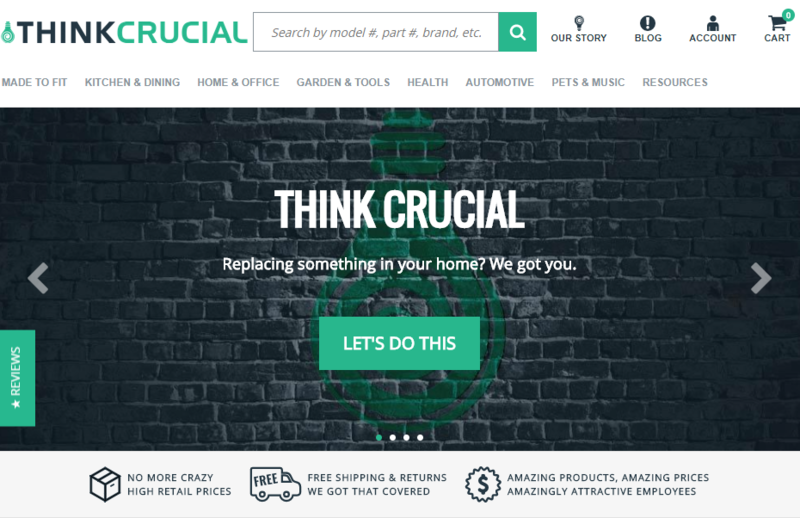 Then, the business transitioned into Think Crucial, a business focused on delivering high-quality crucial household items for less money than brand names. While looking to grow his sales numbers and increase revenue, he quickly realized that he needed to be everywhere. His potential wasn’t shining just yet because he couldn’t reach a huge audience on just his website. Soon, he started getting his products and company info listed on eBay, Sears, Newegg, Wayfair, Overstock, Jet, Walmart and more. He wrote specialized, in-depth content for each page that differed based on platform and sales channel. Tapping into multiple sales channels and listings has allowed him to capture consumers wherever they like to shop. And doing so has taken his business from a debt-ridden vacuum shop to an eight-figure success. In the modern consumer world, shopping happens everywhere. You can purchase just about anything you want, anywhere you want. For example, you could be walking through a theme park and notice that someone had shoes you liked. A simple Google search could pull up the brand’s Facebook page, leading to a direct sale and conversion. With new technology, you can browse clothes in-store, try them on, add them to your digital cart and then buy them later when you make a final decision. People can and want to buy on any channel they see fit. It isn’t about driving traffic to your site to convert anymore, it’s about being ready to sell wherever the consumer is. According to a recent Harvard Business Review study, only 7% of people shop online exclusively. 20% were in-store shoppers only. 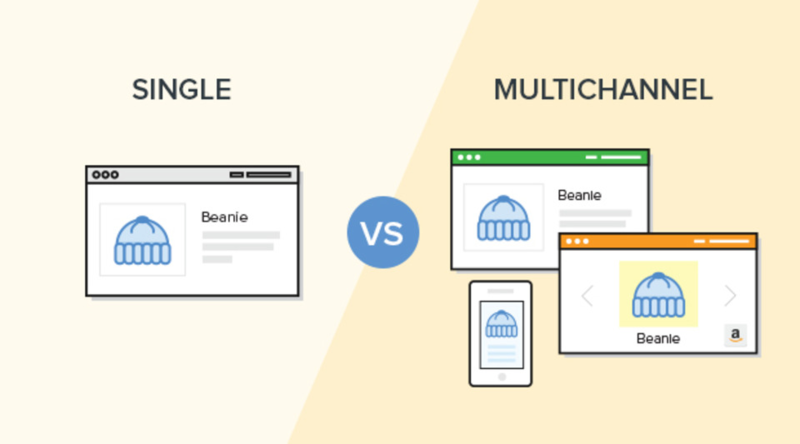 73% of shoppers use multiple channels regularly when making purchases. Stitch Labs recently found that multi-channel selling and retailing results in much higher rates of revenue growth. Specifically, companies selling on two or more online marketplaces instead of just one (not including own website), had 190% more sales revenue on average. And the data/studies don’t end there. According to the IDC’s latest research, companies using multiple sales channels average a 15-25% higher transaction size / average order value, a 5-10% higher customer profitability and a 30% higher average lifetime value. 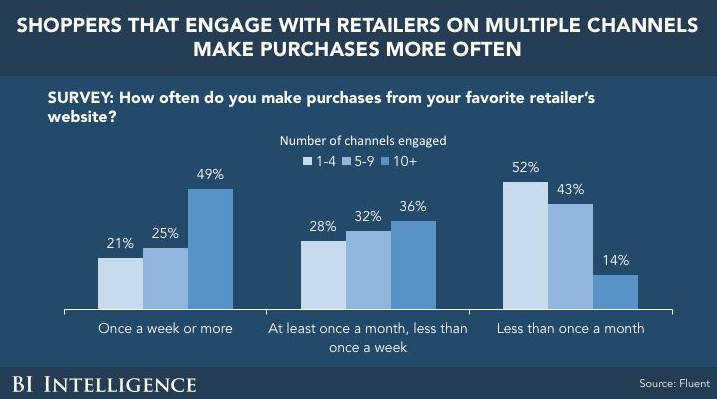 Consumers are most often found on multiple channels. So it only makes sense that getting your brand and products on those channels will help you increase sales, just like Think Crucial. The data shows that having more than one separate sales channel apart from your website is enough to create better profits. But other data shows that multiple marketplaces are critical. Here’s how to craft your own multi-channel strategy like Think Crucial did to start selling on multiple platforms today. Creating a multi-channel sales strategy is one of the best ways to increase revenue and lifetime value of your customers. Here are a few steps that you can take today to get your multi-channel strategy off the ground and running to land more sales today. The first step in developing a great multi-channel sales strategy without wasting time and effort is analyzing your customer behavior. Places they like to shop, how they find out about your products and everything in between. Why? Because multi-channel is about being where your customers are. If your customers are shoppers on Amazon but don’t even touch eBay, spending time on an eBay marketplace is going to be ROI negative. If your customers don’t use Facebook often, then setting up a Facebook marketplace is probably not worth your time yet. The main focus should be on locations and platforms that your current customers are on. Once you build up a base and secure multiple channels, you can branch out into new revenue streams. A great place to start looking for where your users find you is via Google Analytics. 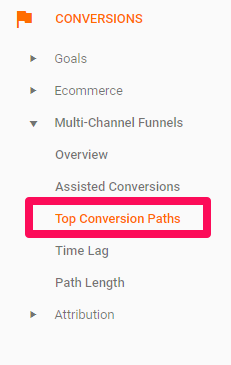 Using the multi-channel funnel report, you can see the top conversion paths of people on your site. For example, you can see if you are getting any referral traffic from popular channels like Facebook, Amazon or other marketplaces already. This report is a great start to figuring out where your traffic is coming from. This can give you clues as to where your consumers browse online. For example, are you getting referral traffic from a popular blog in your space? Where do the users of the blog frequently shop? Does that referral source sell products on multiple channels? If so, what are they? This report is a great jumping off point to peeling back the layers and diving deep into where your customers potentially shop the most. But, what if you don’t have any current data on customers? Or maybe you are just starting out with ecommerce? 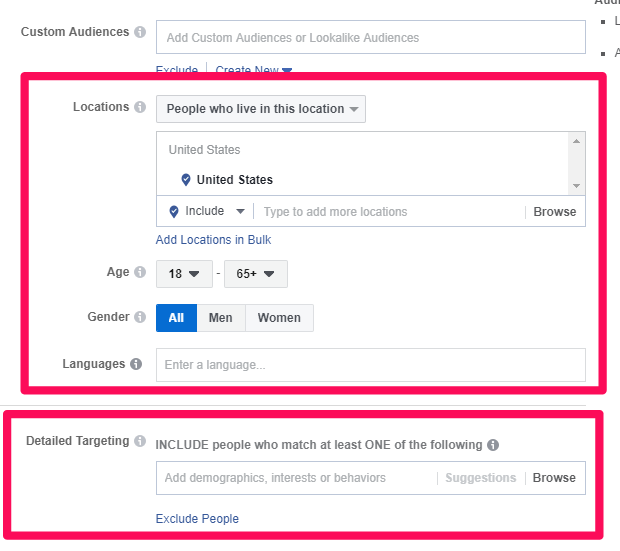 With audience insights, you can collect information on your customers from household income to purchase frequency and more, even if you have no likes or sales yet. 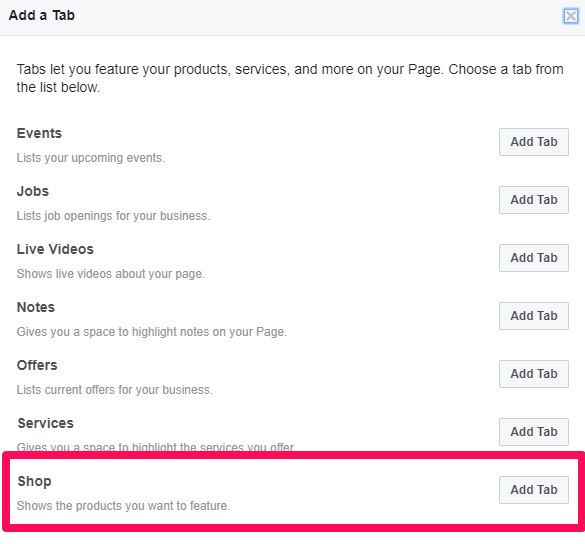 Using the page likes section, you can analyze what marketplaces are frequently used by your ideal customers. Infer from the data where your customers are likely to purchase from you. You should see common trends in social media activity and even third-party marketplaces like Amazon, eBay and more. Once you’ve collected this basic data, you can take it a step further by actually asking your customers where they shop. If you have a customer email list, shoot your loyal customers an email asking them where they do their shopping. 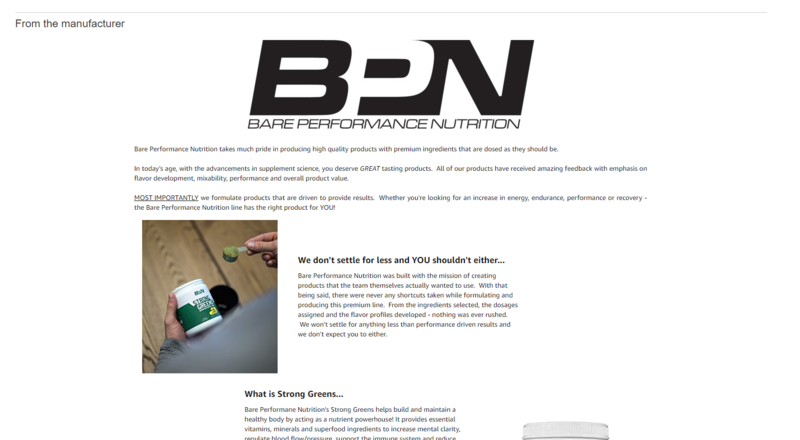 We really appreciate your support for our products and business. We’d love to give you this free 10% off coupon as a token of our gratitude for your continued loyalty. If you had just a few minutes of extra time, we’d greatly appreciate you answer our simple customer survey to help provide you with better experiences. Using a coupon, you can convince them to give you a bit of their time, as they are mutually gaining from the exchange. Try sending this email to your best customers to see what channels they shop on. What are your favorite channels and marketplaces to shop with online? Using a simple, basic question will help you understand where your customers shop online. Key takeaway: if you are just starting out with ecommerce and don’t have a large customer base yet, scout different social media channels and third-party markets to see what popular products in your niche are sold there. If you notice an abundance of them, it’s likely that shoppers enjoy buying your industry related products on those sites. In the beginning, hone in on one or two channels. Don’t attempt to go from crawling to running without learning how to walk first. Once you’ve gotten the survey results from your customers, it’s time to set up shop on each platform. Chad from Think Crucial recommends starting small by attacking a few channels full force before spreading yourself to thin. And that’s great advice. When your new to ecommerce or looking to branch out, start slow and adjust based on what sales you acquire from those platforms. 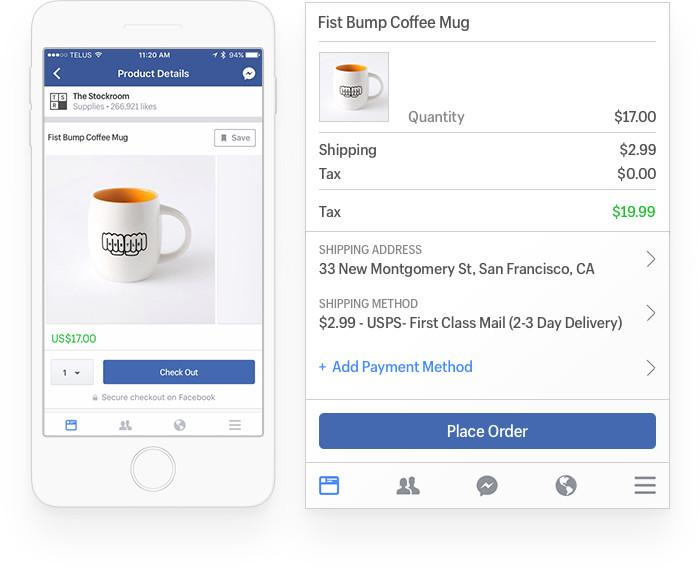 If you use a platform like Shopify, you can directly integrate Facebook to allow your products and inventory to sync. This can save you tons of time and establish a channel right off the bat. Syncing directly with your current setup, the integration will transfer your entire product library and pricing. After setting up your store, you can start to run basic awareness ads to bring in more Facebook sales. 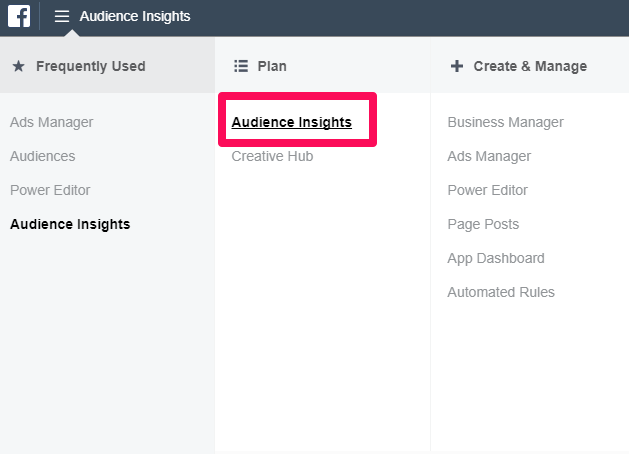 Simply target a new saved audience based on the information you collected in your Audience Insights tab. Target a new sector that closely relates to your current audience and typical customer, and you will be able to start fulfilling orders from this new channel. When starting out, have a laser-like focus on one or two channels. You can effectively accomplish this by starting with listing only your best selling product. What’s the number one product you sell? List that on Facebook or Pinterest and see how it performs. Dedicate your ads and marketing to it and see how customers react. It allows you to test the market before wasting time and money. 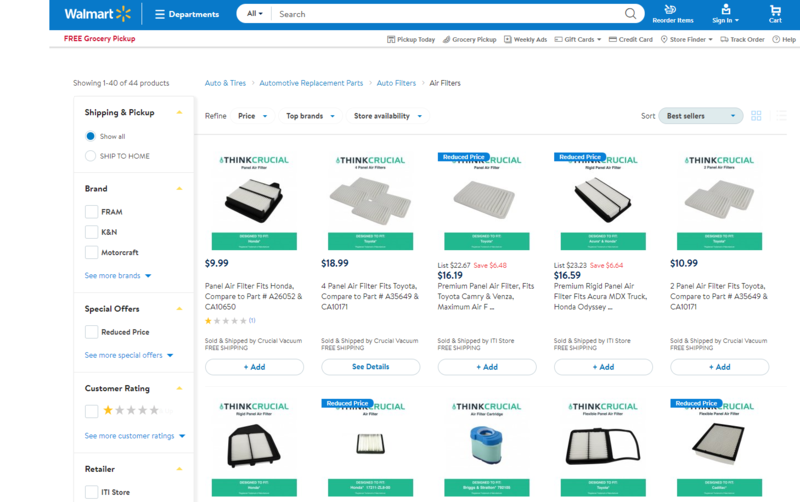 You don’t have to risk putting up dozens of SKUs and product descriptions before knowing if the platform drives sales. You can perfect your approach so that your next channel is a hit, too. With experience under your belt, you can start to progressively increase the total channels and products you list! By listing one product, you can see what works and what doesn’t and use that information to scale to the next product and the next channel. It’s hard enough managing one channel with limited resources. Don’t overwhelm yourself. Take it slow and when your efforts work, start to slowly increase your scale until you are covered on multiple channels. Chad says that simply copy and pasting your traditional product info onto each marketplace is a big mistake. He tried this effort in attempts to make his workload easier but noticed that different markets cater to different individuals. Chad believes that you need to have diverse, custom listings for each channel you sell on. Meaning no two descriptions of your product should be the same. For example, eBay is vastly different than Amazon and Walmart. They all cater to different segments. If Amazon is a big priority in your multi-channel strategy, consider creating enhanced brand content on Amazon. Enhanced brand content is a tool that enables retailers and sellers on Amazon to create heavily branded descriptions that better show the brand and product. It allows you to really customize your content in ways that other platforms can’t. This allows you to protect your brand and create valuable, enhanced brand content. In a recent study by CPC Strategy, they found that enhanced brand content improved a client’s conversion rate by 8%. On each of your channels that you decide to add, be sure to do competitor research. For example, if you want to sell on Jet.com, start by researching other products that are similar to yours. 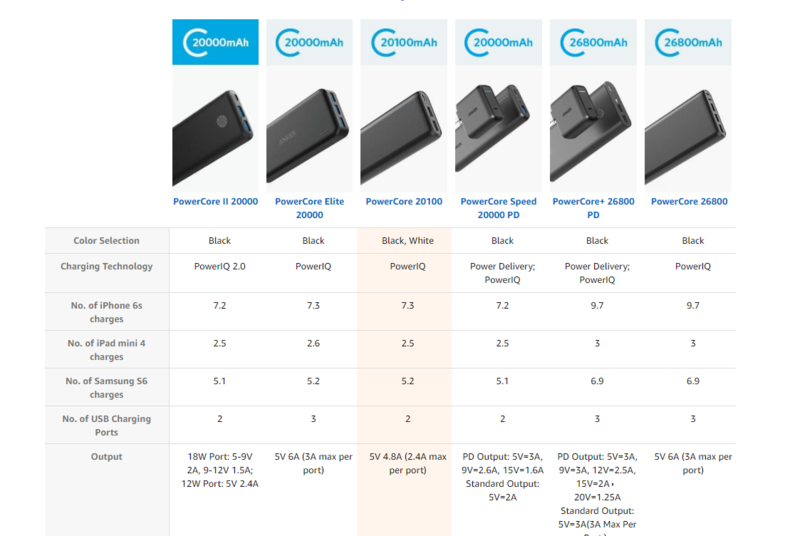 See what offerings they give in terms of pricing. 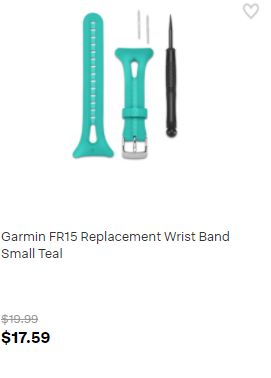 On Jet, since the site is focused on the latest deals and low prices, it’s not uncommon for products to be discounted. Make sure that your products are in line with each platform. 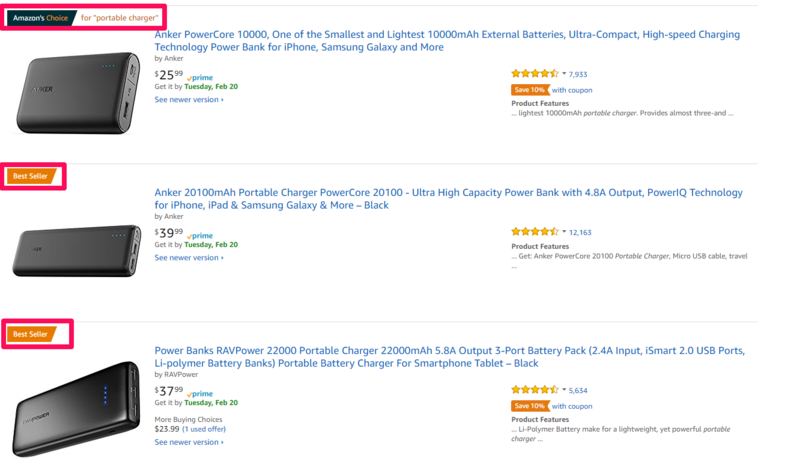 On Amazon, you likely don’t need to discount your products. But when it comes to shipping, ensure that you can list your products with Amazon Prime and comply with two-day shipping. It’s one of the biggest selling points of shopping with Amazon. Scroll past the Sponsored listings and see which best sellers and Amazon’s choice shows up. From here, start to analyze each one’s copy. What selling points do they mention? What tone is their copy? 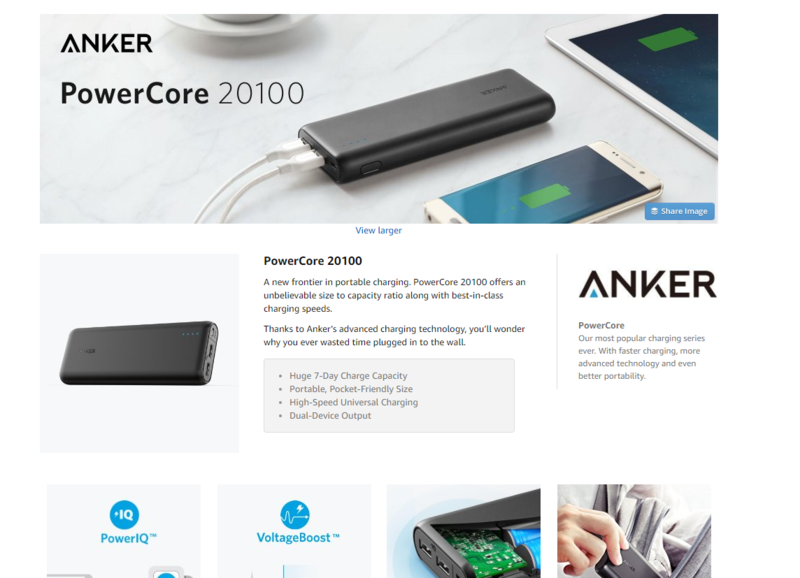 Look up products in your niche to see what the best-selling items are. Now analyze the copy, content, and reviews of each post. What is the selling point to shoppers of using this channel? Free shipping? Lower prices? Financing options? What is the general tone of product descriptions on this channel? Feature focused? Benefits oriented? Use these questions as guides to crafting your own content for each channel. If you don’t have the time write specialized content for each channel, I suggest outsourcing the task. You definitely don’t want to copy and paste generic content and pricing. Try hiring a freelancer on Upwork to get the job done, or use a writer on Fiverr to craft compelling descriptions for cheap. With new channels comes new responsibility. You will have to manage new platforms and spend more time on them, but this also means new sales and revenue streams. 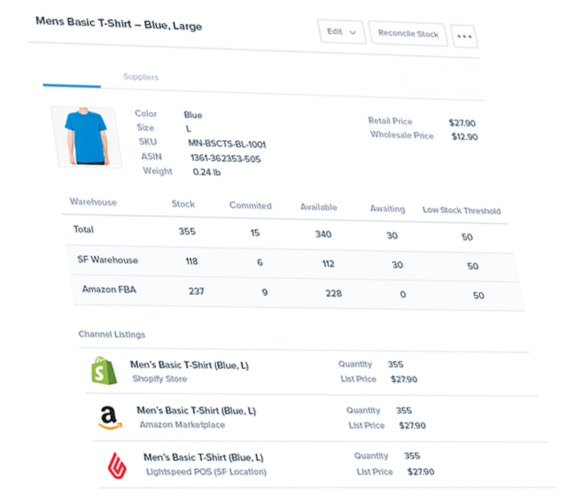 One of the toughest aspects of adding a new channel is inventory management. Making sure that each channel can have orders fulfilled on time with accurate listings. This simplifies your management of multiple platforms tremendously. You can even link multiple warehousing sources and their inventory, too. If you notice that you have free inventory, you can easily shift it from one channel to the next, or even add a new channel to sell on. Multi-channel selling is great, but it’s a logistical struggle. It takes extra time and money to manage. Using an inventory management platform with multi-channel integrations is going to help you save both time and money. In the modern consumer shopping world, people are starting to purchase with multiple channels. In fact, the vast majority don’t use a single channel anymore. And data sources like HBR, Business Insider, and the IDC have shown that multi-channel sales strategies generate higher returns on investment and more revenue than those who don’t use them. Now is the time to jump on a multi-channel sales strategy. Follow in the footsteps of Think Crucial by tapping into the sales channels that your customers are most likely to be on. Chad was able to tap into multiple channels and grow his business from the ground up. Start small by picking a few channels first and dedicating time and effort into making them the best they can be. Craft unique content for each platform based on audience and you’ll be selling in no time. Lastly, integrate your inventory for a better inventory management system to ensure that you can fulfill products on any platform. Think Crucial came from nothing and built their brand into an eight-figure business. How? By using multiple sales channels. Now you’ve got their blueprint to work from. It’s your turn to put that game plan into action. What channels are you going to approach first? How will you custom create copy based on different audiences?